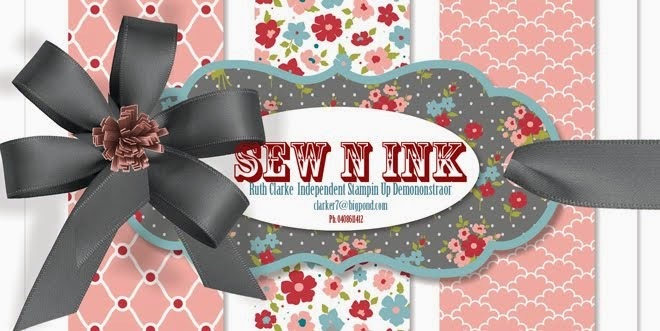 Sew N Ink: New Catalogue and lots of savings begin! New Catalogue and lots of savings begin! today wasnt enough – we have an awesome bonus for you! Grab one of these great Greetings sets and grab 25% off! 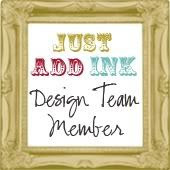 or click the button below to shop online!